It is time for the 2nd episode in our series on chickens! As we continue to talk chickens, we realize that everything comes back to chickens, including our 10 minute foray into a cult in southern Cali led by a 90's heart throb. You know...just the norm. 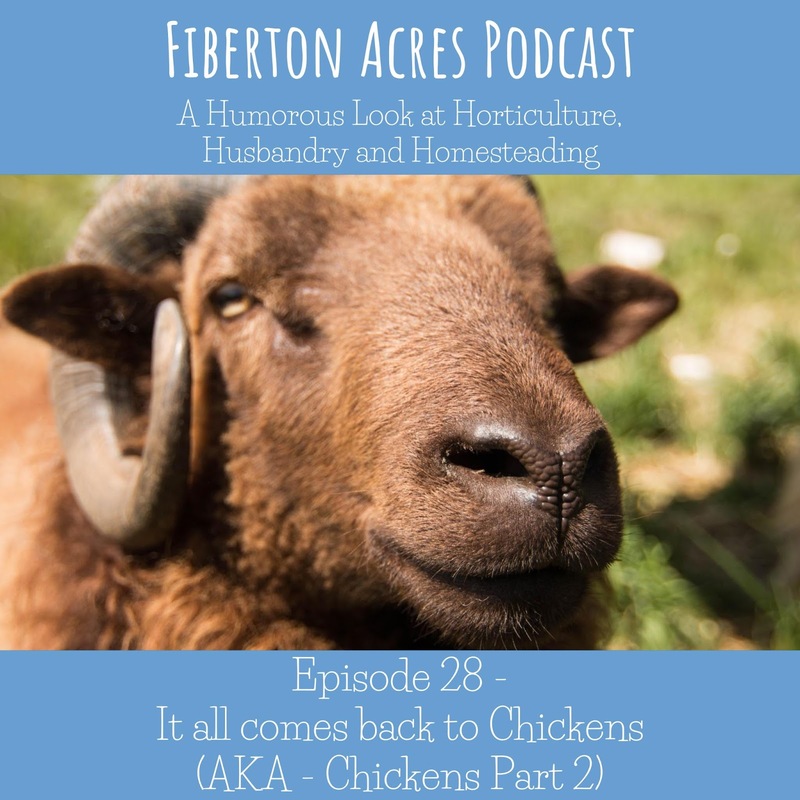 So come have a little listen about the genetics of the modern day chickens and how they gained popularity through history. Click here to listen directly on SoundCloud, or listen on your favorite podcast listen-y thing-y like iTunes, Stitcher, etc! Of course we always wanna give a shout out and thank you to All the Apparatus for letting us use their song 'The Aeronaut' for our Intro and Outro! Show you love by checking out their BandCamp here! And if you love what we do and would like to support us, please like and share with your friends!